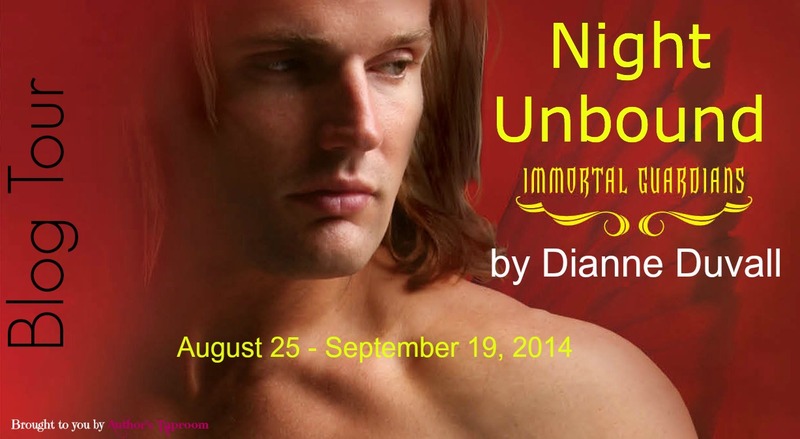 We are now booking a one month blog tour for Dianne Duvall’s NIGHT UNBOUND. 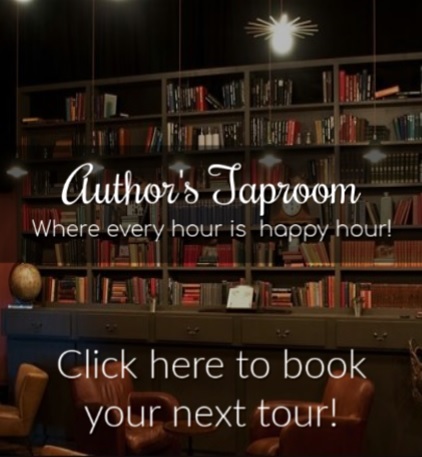 This tour will run from August 25 – September 19, 2014 (Weekdays Only) and will consist of author interviews, author posts, spotlights, excerpts, reviews and a tour-wide giveaway. To be a part of this tour please CLICK HERE to fill out the form. Sign ups for this tour will close 08/10/14. For Reviews: Please request your copy via NetGalley. Join Dianne Duvall’s Street Team!